Do you run a mother and toddler group, playgroup, clinic or help out at a community centre; or know a new mum who might need help? Having information at your fingertips rather than on a computer is often the best place for it to be! We have produced a fold out leaflet for distribution to mums, dads, families, health centres, voluntary agencies, GP surgeries and other public spaces. You can order hard copies of our leaflest via our Contact Us page or you can download a copy of the card and leaflet, ‘Baby’s arrived – so why am I not happy?’ here. 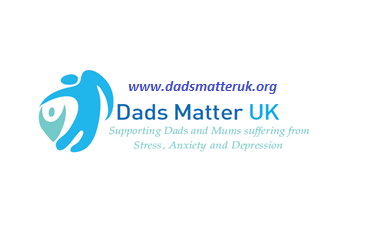 In our newsletters we will let you know the latest Postnatal depression information, giving updates on how we are progressing meeting our aims and objectives, new contacts we are working with, fundraising events and other people’s stories about how they coped with Postnatal depression. Along with any tips and advice to help you towards recovery, to sign up for regular e-mails of the newsletter please go to our contacts page and fill in the form, or click here to download the latest copy. What we have been doing and what we plan to do in the future – come and join us!